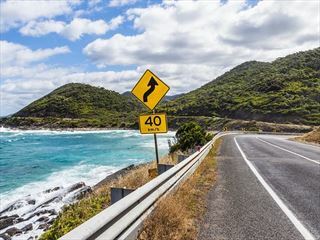 If you’re limited on time, this jaw-dropping tour allows you the opportunity to see the most iconic Australia sights across just nine days. These sought-after destinations are some of the world’s most impressive and they can all be seen in one great value holiday. 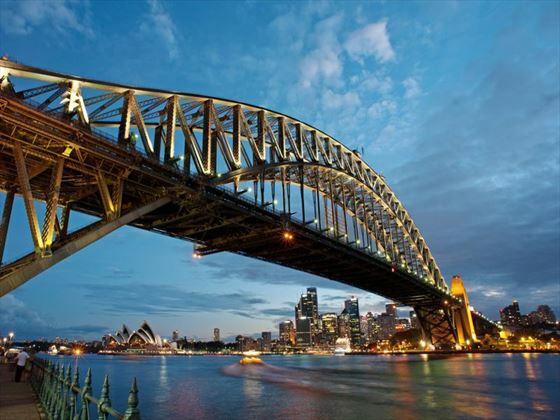 Starting in the incredible city of Sydney, where you’ll spend three nights, there's a chance to visit all of the major attractions including the Harbour Bridge and the Opera House. 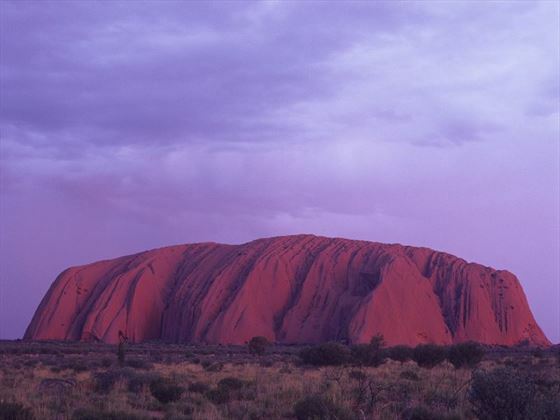 You’ll then catch a flight to the Red Centre to visit Uluru, also known as Ayers Rock. Finally you’ll fly up to Cairns, the gateway to the Great Barrier Reef. 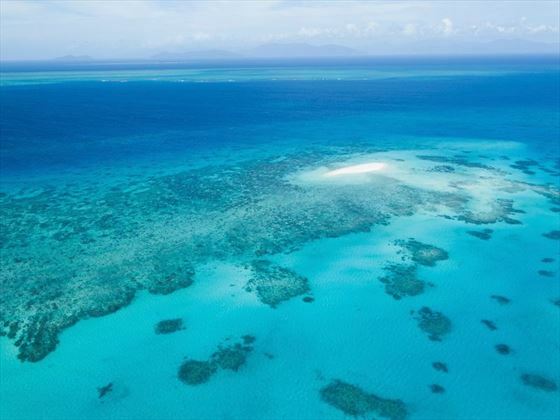 Over three days here you’ll get the chance to explore northern Queensland and see the iconic reef for yourself (TM - AA). 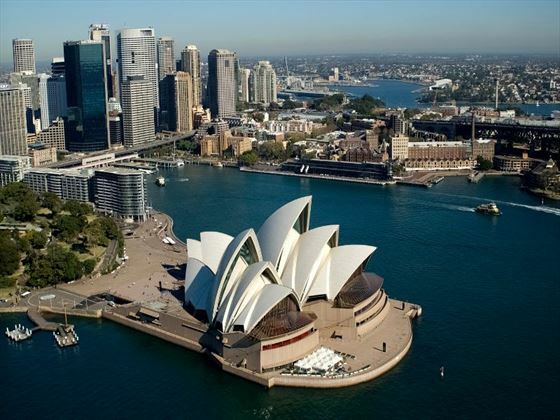 When you arrive in Sydney you’ll be transferred to your hotel for the next three nights. Take advantage of the hotel’s central location to get to know the best of the city, exploring the sights and visiting fantastic shops, bars and restaurants. 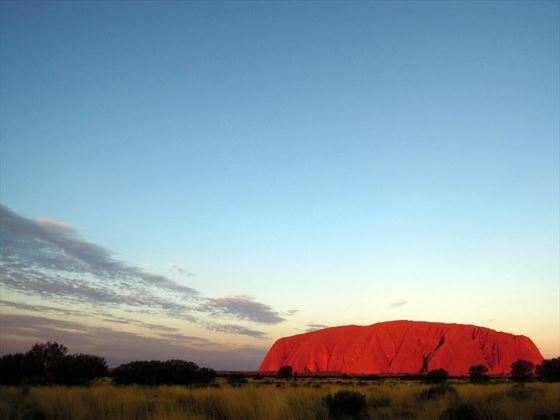 You’ll fly from Sydney to Ayers Rock Airport, also known as Uluru where you’ll transfer to the Outback Pioneer Hotel. You’ll have two nights here to soak up the heritage and culture plus plenty of opportunities to see the amazing rock at sunset and sunrise on an independent guided tour - Red Centre Sights and Sounds. This evening, dine in a fantastic setting beneath the stars at the award winining Sounds of silence dinner. You'll be served a gourmet Australian buffet with local fine wine and admire the views as a Star Talker takes you on a tour of the night skies (weather conditions permitting). Wake early this morning to catch the first rays of sunshine appear over the Red Centre - a spectacular sight. Head onwards to Kata Tjuta (The Olgas) and enjoy a walking trail through the gorge, go on a guided tour around the base of Uluru and explore caves, viewing the aboriginal rock art while learning about the flora and fauna in this area. At sunset enjoy wine and nibbles while enjoying the colours change over Uluru. On day six you’ll have the opportunity to experience the Field of Light - wandering through 50,000 magical spheres of light as the first rays of sunlight creep across the desert sky. This afternoon fly from Ayers Rock to Cairns where you’ll be met and transferred to your hotel, it's time to begin your next independent guided tour of Cairns & the Great Barrier Reef. You’ll then have to spend the day exploring the city centre. 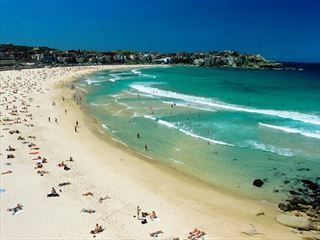 Walk along the Esplanade or head to the beach for relaxation. 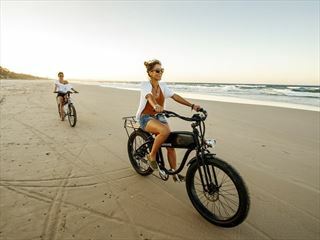 There’s a huge range of things to do and see in Cairns, so make the most of your time here. After breakfast at the hotel you’ll board a catamaran to the edge of the world-famous Great Barrier Reef where you'll spend the day. Here you’ll have the opportunity to enjoy a whole range of activities throughout your day. Choose from snorkelling, scuba diving or walking along the seabed wearing a specially adapted divers helmet. 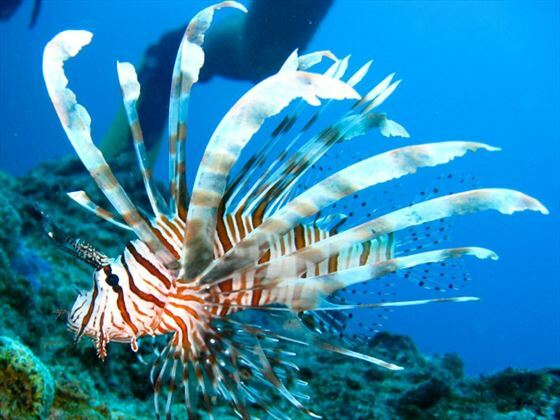 There will be marine biologists on board to talk to you about the wonders you'll encounter under the sea. You will also have the option to add on an unforgettable scenic helicopter ride to gain a completely different perspective of the reef from the sky. (all activities are optional extras and there will be additional charges). You can go snorkelling out on the reef before having lunch on board the catamaran. You’ll then return to Cairns for the evening. Today you’ll pay a visit to Tjapukai Aboriginal Cultural Park, the largest aboriginal culture park in Australia. Taking in the beauty of the rainforest setting you’ll learn about the indigenous culture including bush food lessons, didgeridoo demonstrations and cultural dances. Later you’ll take the Skyrail Rainforest Cableway to for lovely views over the Barron Gorge National Park. You’ll continue your route to Kuranda, taking in lovely views from incredible rainforest lookouts. When you arrive you’ll explore the village and visit the markets. You’ll then take the Kuranda train and ride on an historic journey through the rainforest. Today you’ll have breakfast then transfer to the airport to catch your flight home.